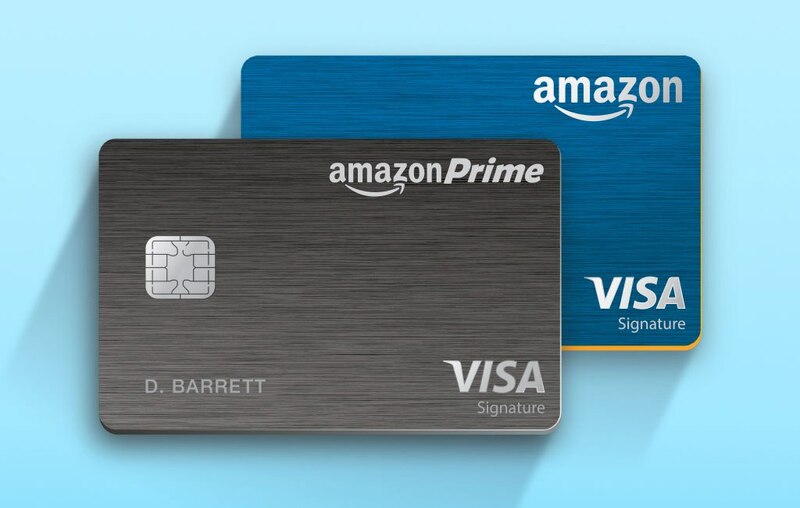 All over r/churning and other tech blogs have announced the 5% cash back card for Amazon Prime Card Holders. Unfortunately for me this is a Chase product subject to the 5/24 rule. I’m thinking about getting this card to finish off my collection as it is exempt from the 5/24 rule (thanks jackgopack4 for the update)! As of today I am at 24/24, that’s 24 cards in a 24 month period. I won’t even try for this card as it would be embarrassing for both myself and the Customer Service Rep when I call to inquire why I was denied (we both know why). Not worth the hard pull on the credit report. 5% on Amazon on Chase as long as I have prime ($99 a year)! 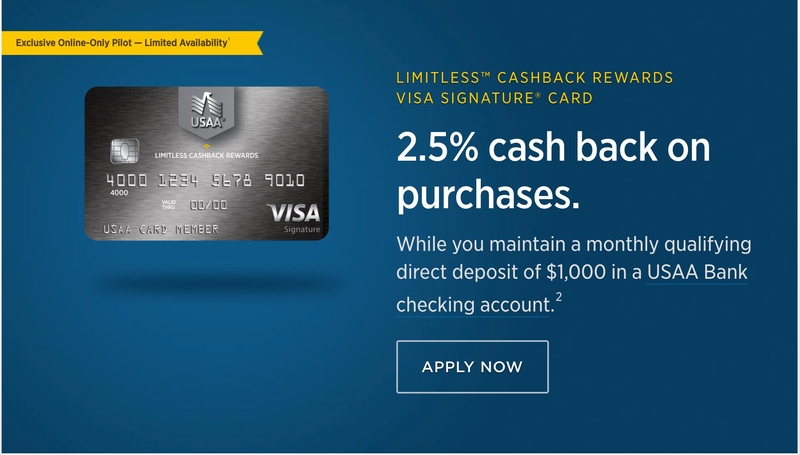 USAA has a few products that seem promising, like the Cashback Rewards Plus American Express® Card, but in my cross compare, falls short to the Blue Preferred, except for gas. Hope that helps for all the non-travelers out there. Whats in your wallet, did I miss any? Got upgraded from the old 3% amazon card to the new 5% card automatically because I already had the old one and also have amazon prime. Can’t complain. The amazon card I have had for years so I wouldn’t close it, and at 5% I think it will be my go to on amazon unless there is some promo or min spend reason to charge something else. hey thanks for the info! I might consider taking the leap into applying for it! nice! this one might make my gold lux card obsolete! Ehh, that card is a free loan as far as I’m concerned. I got a $20k limit and at 0% interest thats a swell emergency fund if things ever go south.